The Minolta RP600Z was released as a brand new product around 1990. The RP600Z was intended to replace the aging Minolta RP-502 and RP-503 systems and compete in the marketplace against Canon rivals like the MP50 and MP60 . 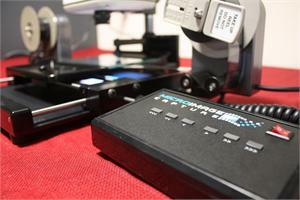 The RP600Z was mechanically almost identical to the RP-503 except for the optics section and electronics. The paper take-up, transport, imaging section and fuser were almost identical. The Minolta RP-600Z was also sold as the Bell & Howell ABR-2000 and the ALOS Z-40. The current market status of the RP-600Z is that of a discontinued product with very few replacement parts or supplies available from Minolta or aftermarket sources. 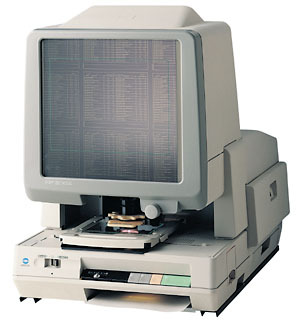 Most users of the Minolta RP-600Z had microfiche, while relatively few had the optional motorized roll film carrier 10.